As the Devensian ice began to melt away from about 16,000 years ago, it left behind hills of ’till’ (or boulder clay) which we know as moraines. This is material that was effectively scraped and plucked away by moving ice before being re-deposited by sluggish ice flow. Moraines are best understood by imagining the glacier as a powerful bulldozer, pushing along a huge amount of material before reversing slightly, running out of fuel and grinding to a juddering halt. 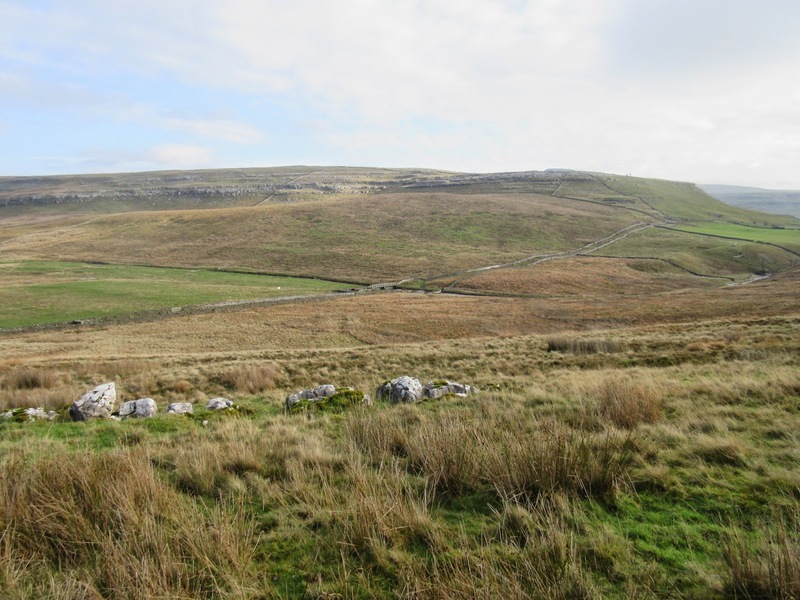 There are several fine examples around the Ingleborough area, but by far the most impressive are seen at Wackenburgh Hill and the well-known moraine barrier of the Raven Ray: both in Kingsdale. Ice was fed into Kingsdale from Dentdale and the main Dales Ice Centre to the north west of the region. 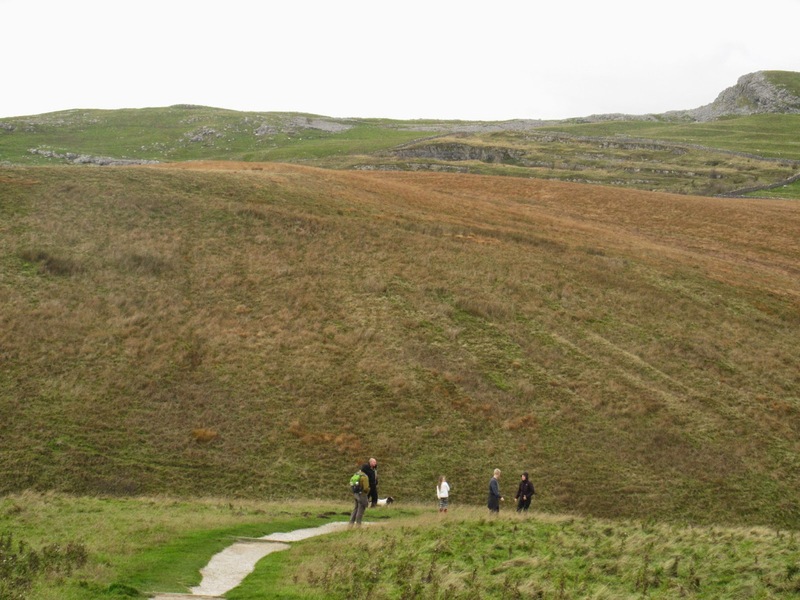 As the snout of the glacier began to retreat from the Craven Lowlands, it left behind hills of till on either side which can be traced beyond Ingleton, but the snout become more or less stationary for a period just above the present position of Thornton Force. Here, a huge mound of debris accumulated as the Raven Ray moraine barrier – a good example of retreat or recessional moraine. 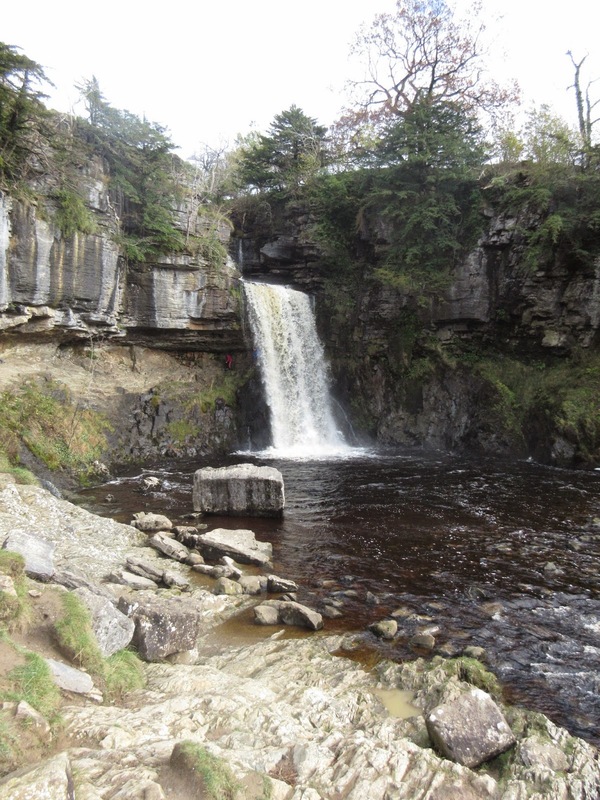 The Raven Ray was important as it effectively trapped the melting ice behind it to form a lake; the overflow of which eventually cut through the barrier to form Thornton Force, the most famous of the Ingleton waterfalls. Wackenburgh Hill is perhaps the best example of lateral moraine in the area. This is a hill of debris formed along the edge of the glacier. 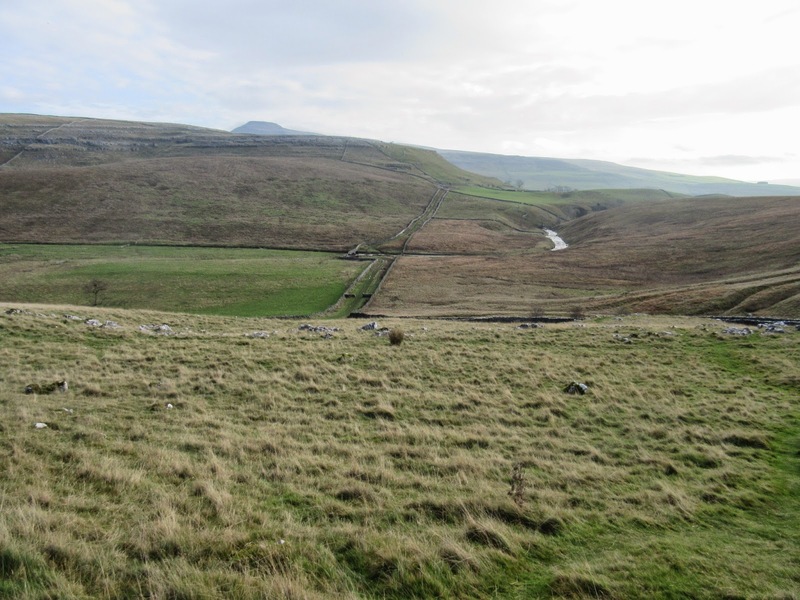 A long ridge of moraine can be traced all the way along Kingsdale beyond Braida Garth Farm. 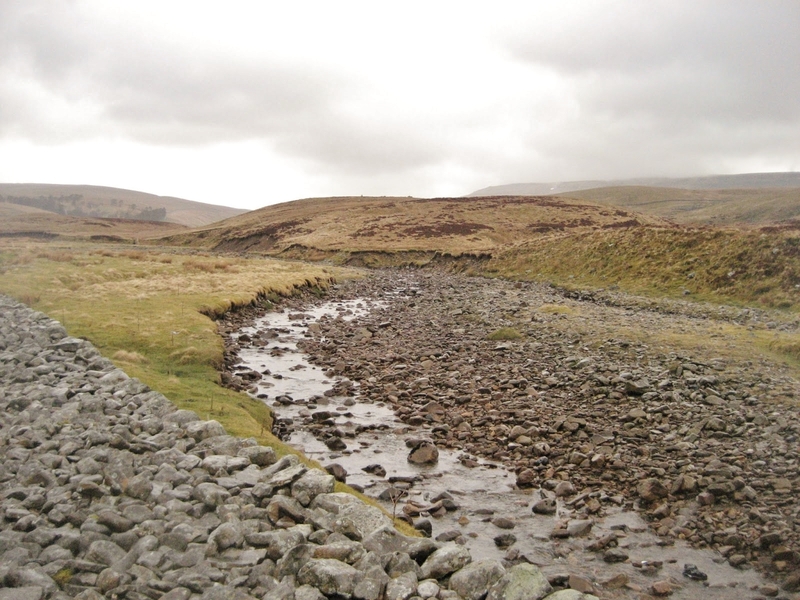 Further moraine ridges are well seen at Brown Hills, just to the north of Yordas Cave, on the opposite side of the often dry Kingsdale Beck. 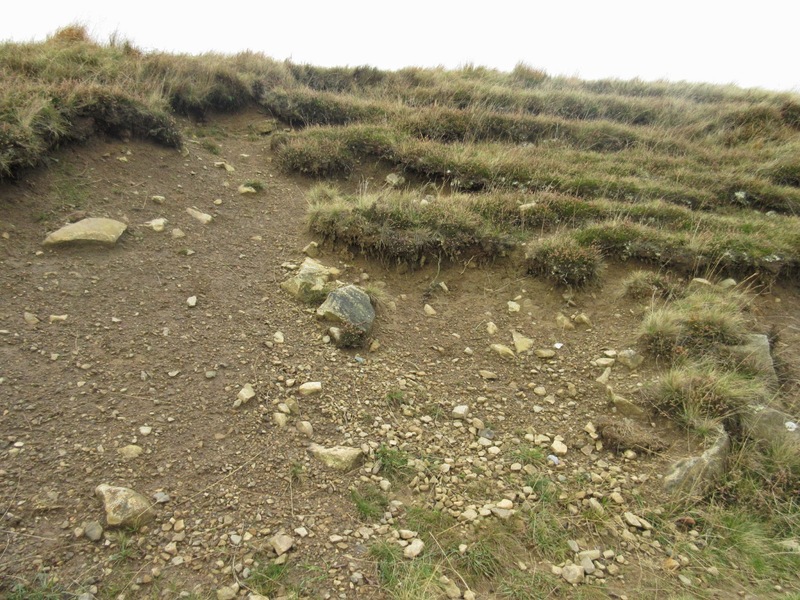 It is important to distinguish moraines from the enigmatic drumlins where debris have probably been shaped by moving ice into a series of egg-shaped hillocks – rather than being ‘bulldozed’ along. Both moraines and drumlins are, however, solid evidence of the power of Devensian ice.